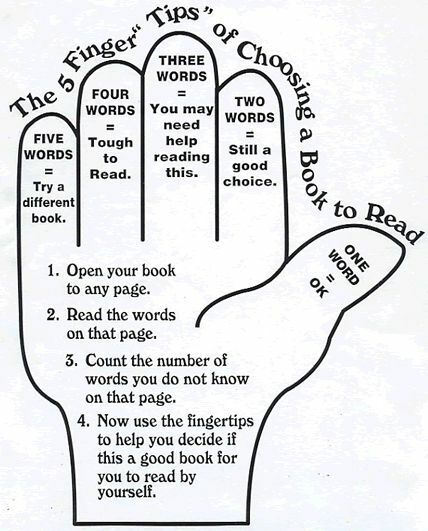 This page is designed to assist you in selecting a book that is at the correct reading level for your child. 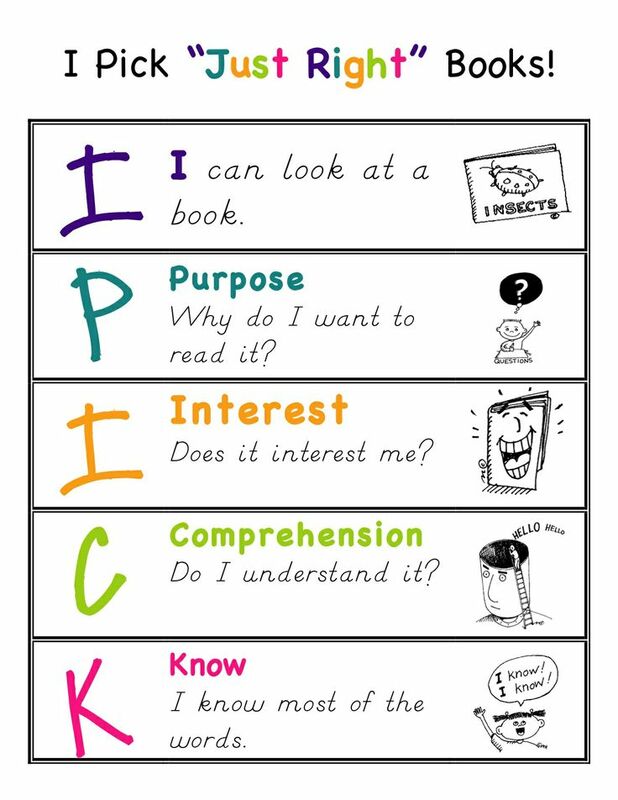 By using the tools below, parents can determine if a book is too difficult, just right, or too easy for thier child. 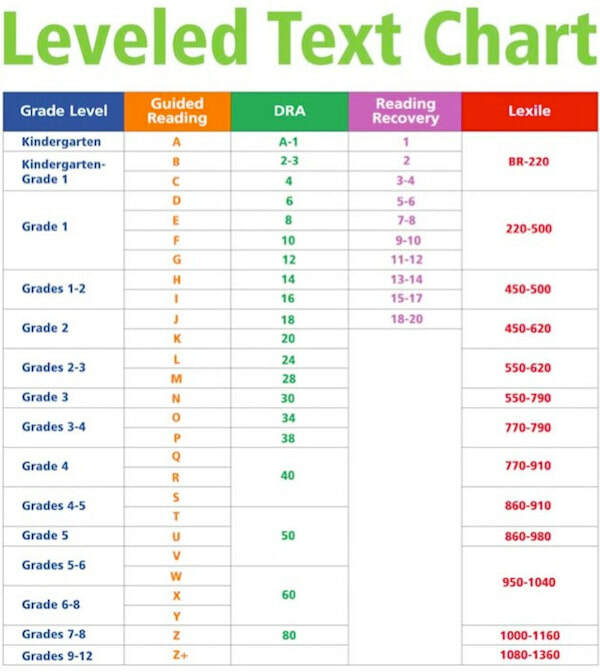 It also explains the different ways of leveling books and how those levels correlate with a child's grade level.